…future possible employer. Hell, she didn’t even know if she could make it through this interview now that he apparently decided to crash her cab. 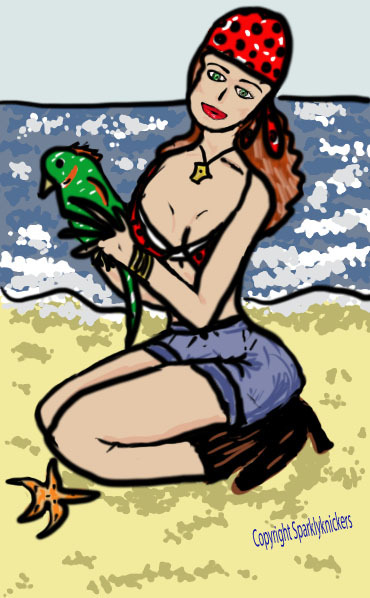 “Oh, really?” Milly looked everywhere but at Slayde, her fingers fidgeting on her knees. Oh my god, what’s he saying?? Milly’s trapped in the backseat of the cab with Slayde, what is he confessing? Where are they going? Will his arm go anywhere else?? Stay tuned! A.T. Quinn is up next. ~~P.S. Feel free to leave comments if you visit, it makes it all the more fun if we’re all involved! 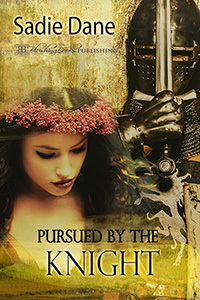 For Those Historical Romance Erotica Buffs! And thank you, Glass Fantasies! Today I bring news of a recent release by one of my naughty neighbors! P.J. 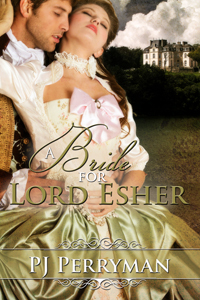 Perryman’s new book, A Bride for Lord Esher was just released and as of today is up on Amazon just waiting to be gobbled up by anyone wanting a little history, a little romance and more than a little erotica. Her blog here explains directly from the author herself. Buy it at Blushing Books or Amazon!